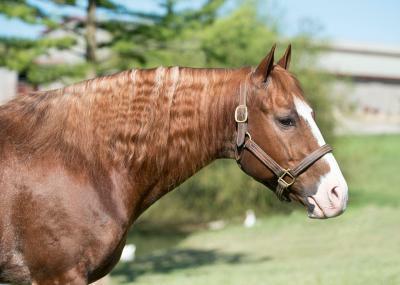 Gorgeous stallion with correct conformation and flash everywhere! Excellent bone and type, with a big hip and excellent head, neck and shoulder. 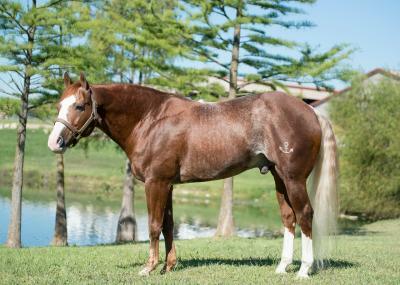 Blaze, robicano factor throughout, coontail and hind stockings. Stands 14.3 hands. 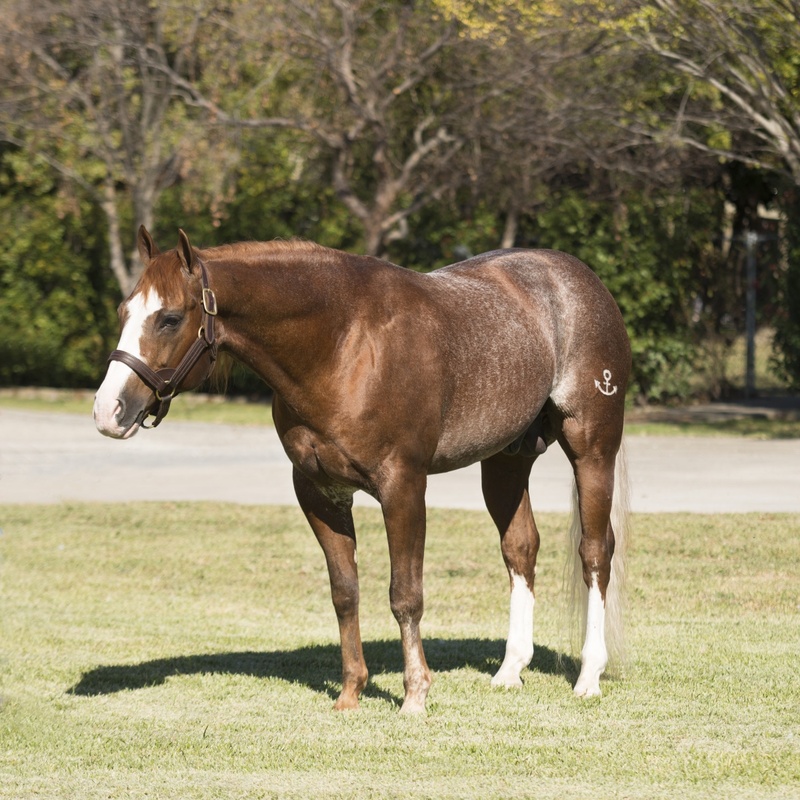 $1.7+ Million Sire! Average get earnings $33,802!! 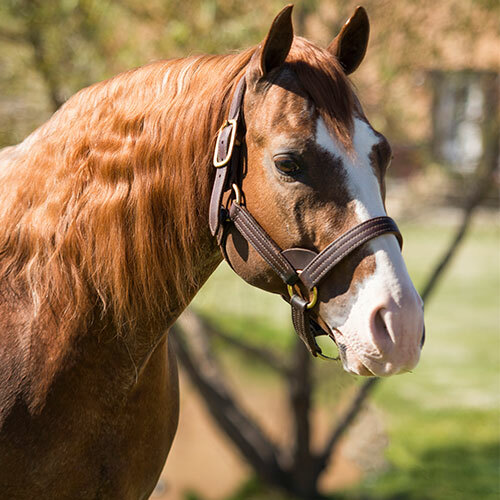 Sired THREE $200,000+ performers to date! 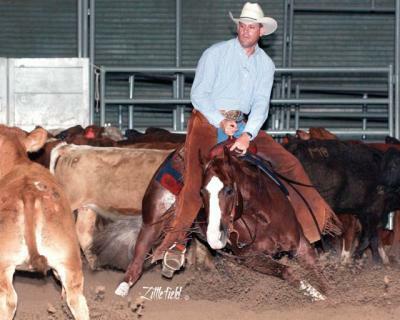 Diverse sire like his late great sire having top performers in Cutting, Cow Horse, Reining, and Barrel Racing! Dam proven performer and producer of over $500,000!